Finished in Metallic Silver Mink Duco this 4 Cylinder, Automatic is the ideal car for your growing family. 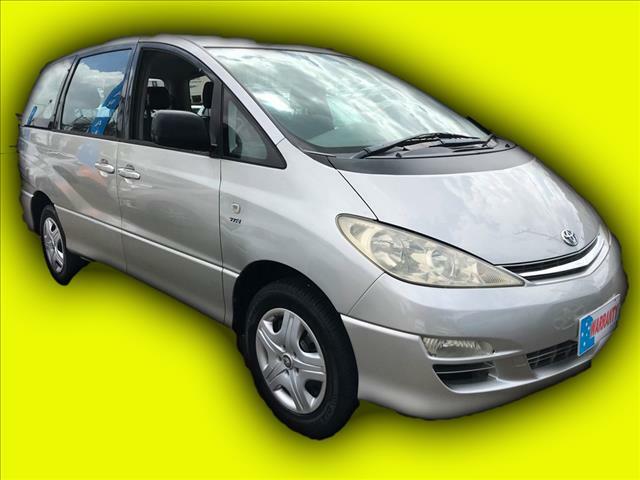 It has all the space and luxury of an 8 Seater with the Style and reliability that Toyota is renowned for. Come down today and take her for a test drive.